The History of the King Charles Inn, an iconic Hotel in Charleston SC. 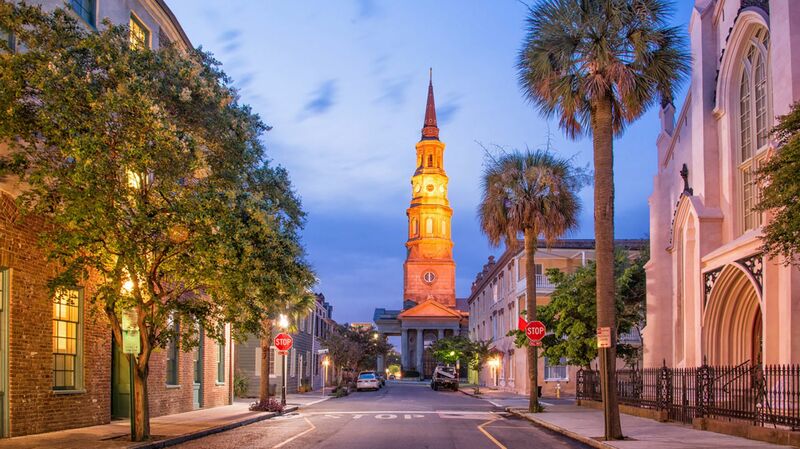 Dating back to the early 19th Century, the address that now houses the King Charles Inn has played a colorful role among the inns and Hotels in Charleston, South Carolina. 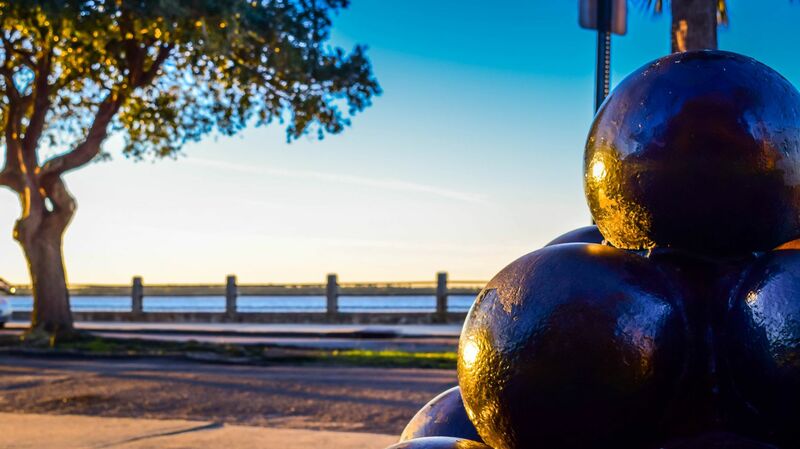 The legendary location at the corner of Meeting and Hasell Streets has since been witness to countless moments in the iconic history of Charleston. Originally home to the Pavilion Hotel built in the early 1800s, this historic location hosted Edgar Allen Poe during his service as a soldier at Fort Moultrie at nearby Sullivan’s Island. Legend has it that The Gold-Bug was written during Poe’s stay at the hotel. As the Pavilion Hotel became the St. Charles in 1895 shortly thereafter renamed the Argyle Hotel, modern amenities made their way to the property, with electricity and steam introduced for the first time at the turn of the century. The historic hotel stood in Downtown Charleston until 1957 when the Argyle Hotel was torn down and just a year later, the establishment that would become the King Charles Inn was built. 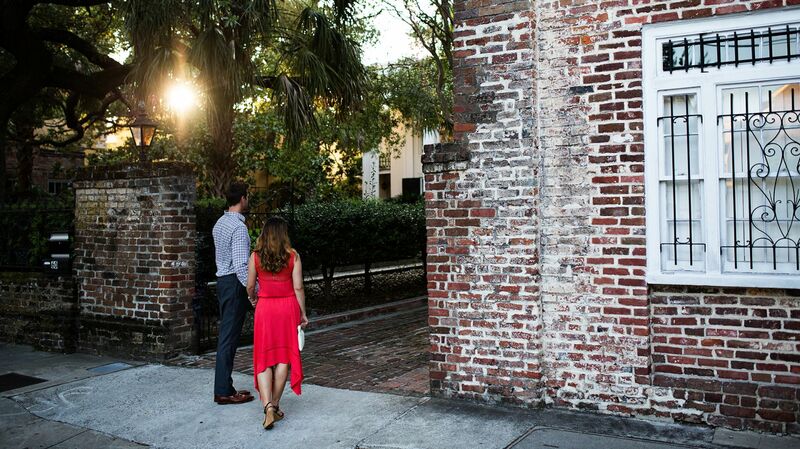 In its walls and throughout the surrounding city, the King Charles Inn stands on one of Downtown Charleston’s most historic sites, with a storied past, rich history, and bright future.